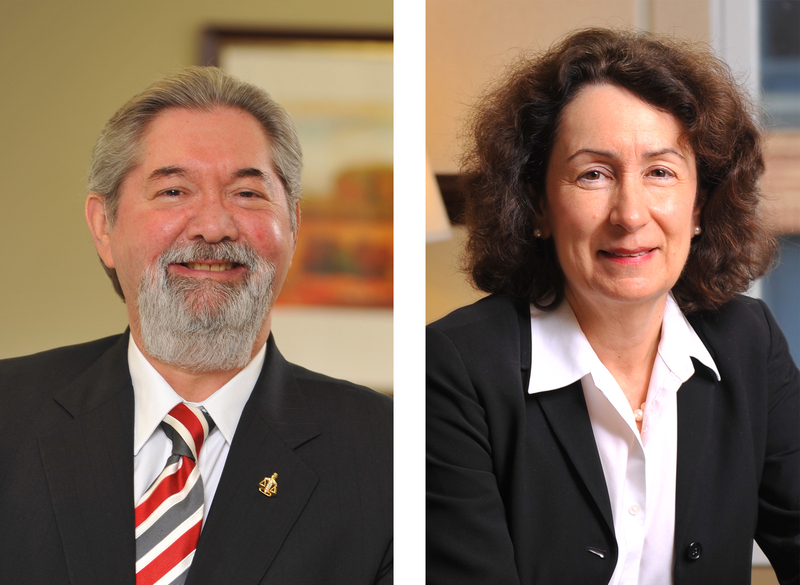 Frederick C. Sussman and Suellen M. Ferguson recently spoke at the Maryland Municipal League Annual Convention in Ocean City, MD. 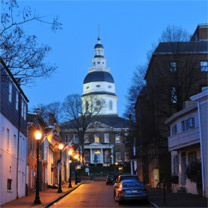 Fred and Suellen spoke to 150 Maryland city and town officials on "Hot Button Legal Issues" impacting municipal governments in Maryland, in a session moderated by Len Carey, Mayor of University Park, MD. They discussed recently issued court decisions, legislation emerging from the 2016 General Assembly session, and other topics that challenge city and town governance. The session was interactive, incorporating role-playing of key facts in recent cases, and polling technology that allowed attendees to test their knowledge of municipal law against how state and federal judges view the most pressing questions facing local government. Council Baradel, a strategic partner of the MML, was proud to sponsor the MML convention.